Happy Friday friends! I hope you had a wonderful week! Today I am excited to share another travel video from my YouTube channel that just recently went live! 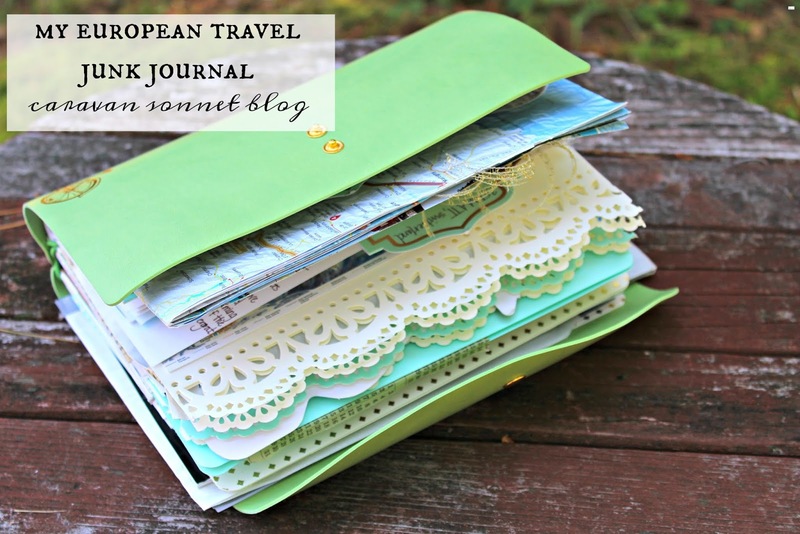 Today I am excited to share a video of my European Travel Junk Journal (which I shared about on the blog back in the summer- you can read about it HERE) with some pictures throughout that I have now added to the journal. Happy Friday friends! I hope y'all have a wonderful day and start to the weekend!